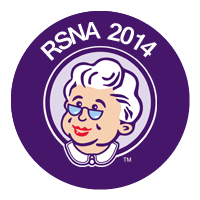 November 12, 2014 -- If you have questions about how women's imaging technology intersects with clinical practice, RSNA 2014 has answers. 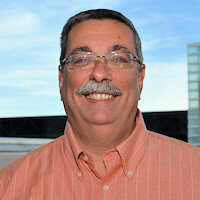 Presentations will cover everything from primary care physicians' awareness of breast density notification laws to whether breast MR can effectively rule out malignancy in BI-RADS 0 cases, as well as PET/MR and PET/CT for breast cancer follow-up, digital breast tomosynthesis, and breast ultrasound. November 11, 2014 -- At this year's landmark 100th annual meeting of the Radiological Society of North America (RSNA), MRI is featured predominantly across virtually all subspecialties, including oncology, cardiology, neurology, and pediatrics, as well as new developments in the quest to better understand and identify cognitive abnormalities, dementia, and Alzheimer's disease. 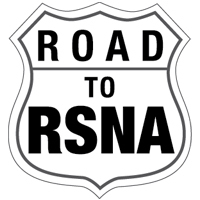 November 10, 2014 -- Advanced visualization topics are always near at hand at the RSNA meeting, and this year will be no exception. 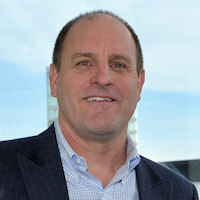 A plethora of presentations on image processing, computer-aided detection, and quantitative imaging applications will be given during the scientific sessions at McCormick Place. 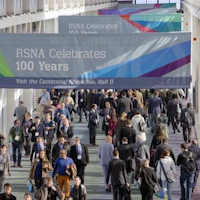 November 5, 2014 -- At the 100th annual meeting of RSNA, molecular imaging and nuclear medicine again will break new ground for an increasing number of clinical applications to better serve patients. Leading the charge is PET/MRI. 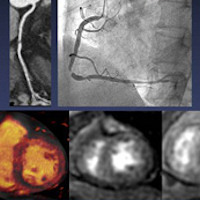 The hybrid's functional and structural imaging capabilities have captured the imagination of researchers worldwide, resulting in a growing number of scientific research papers this year dedicated to the modality. 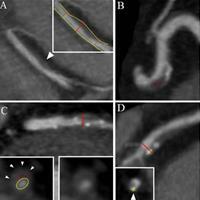 November 4, 2014 -- Innovation remains at the heart of every advance in CT imaging, and at RSNA 2014 it shows up at every step in the imaging process, from acquisition to reconstruction to analysis. There are discussions of conebeam CT, high-efficiency direct conversion detectors, and new, more efficient detector materials. This year you'll also find presentations on spectral and multienergy imaging, which continue to break ground in new applications. November 3, 2014 -- Those who make the journey to the Windy City will discover a bounty of educational opportunities on the latest and greatest in imaging informatics, including PACS, RIS, data analytics, mobile devices, enterprise imaging and integration, image sharing, speech recognition, decision support, and structured reporting.